Is your menstrual cycle causing you excessive emotional distress? You could be suffering more than PMS. Have you noticed how just before you get your period you seem to turn into this nasty and hard work person to be around? You get so tired, moody, become depressed and irritable and are ready to pick a fight especially with those close to you. Once you get your period you’re back to your old. If this happens to you, you may be experiencing Premenstrual Dysphoric Disorder (PMDD). PMDD is more than feeling bloated, getting cramps and having breast tenderness. It is a type of depression that can significantly negatively impact your life including work, social life and relationships. Three to 8 of 100 Australian women are likely to experience Premenstrual Dysphoric Disorder. If not treated properly, PMDD can negatively affect relationships with all those around you. You can become so depressed and feel guilty afterwards so much so it can affect your confidence in ability to be around people. At Vida Psychology we will teach you how to be in control of your moods. You will learn how to plan ahead of time and what you can do to look after yourself to reduce the effects of PMDD. You will stop wanting to hide away every month and be able to have positive healthy interactions with those around you. 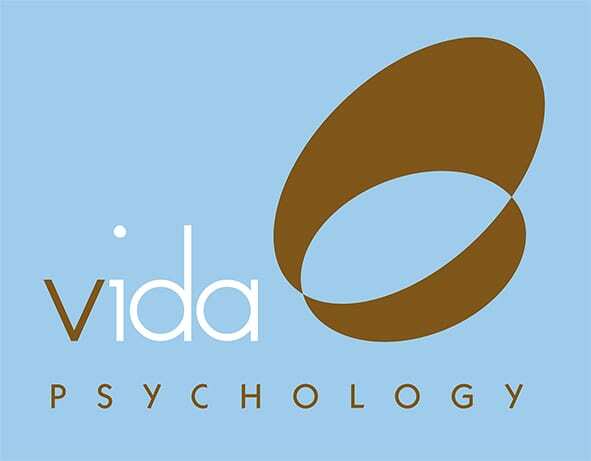 At Vida Psychology we have over 14 years of experience supporting and helping women treat PMDD. We take the time to listen how PMDD impacts their life and those around them. This then assists us in developing a tailored treatment plan especially written for you. This treatment plan is used in achieving your desired goals in therapy as effectively and efficiently as possible.